When a domain name is the first thing potential visitors see about a company, the choice of name is vital. Choosing well is about selecting the first impression that is made on potential website visitors and ensuring they don’t have a chance to get the wrong end of the stick. 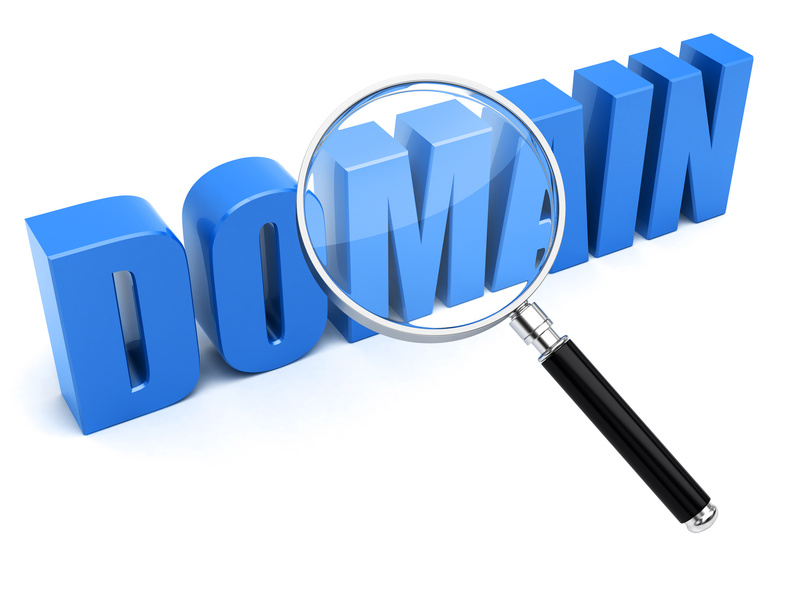 When choosing a domain name, as with choosing a company name, there are several things to be taken into account. Of course, the first choice – and maybe the second, third and fourth as well – may already be taken, so this limits the options for picking an appropriate name. However, what might be obvious to the person choosing the name might not translate well when viewed by someone who wasn’t involved in the process of making the choice. What’s in a name? Would a domain of any other name be as sweet? The name chosen needs to be clear, fit with the image that the site is trying to convey and leave no room for misinterpretation. The last thing a potential website visitor needs is a complicated URL to remember or type in. Although there are ways to secure a chosen name that may have already been taken such as the inclusion of hyphens and extra letters, this can add a degree of complexity that turns visitors off. While it might seem like a good idea to choose your-domain-name.com when yourdomainname.com is already taken, it places a responsibility on visitors to remember where all the punctuation goes in order to find the right site. Chances are they will end up at the wrong website, potentially losing a visitor to a competitor in the process. It would be better to choose a completely different name that can be promoted in other ways than one that risks sending visitors to the wrong destination by mistake. Sometimes, when you’re close to a subject it can be hard to see anything but what you intend. However, put the same thing in the hands of someone else and it can take on a whole new meaning. The computer component recycling company IT Scrap clearly didn’t think about how their name could read when placed in an address bar without any spaces. Similarly, the good people at the Pen Island Tourist Information Bureau didn’t imagine how differently the name of their destination would read when the spaces between words were removed. In order to avoid any disasters, ensure that someone not involved with the organisation checks the domain name before committing to reserve it. This can save a world of problems down the line. If the title of the company or site is one that’s easily misspelled, a considerable amount of potential traffic can be lost by people putting in the URL incorrectly and not trying a second time. If it’s clear that people could easily get it wrong, and if the alternatives are available, it makes sense to reserve all the potential misspellings and point them at the same URL. That way, the chances of missing a hit are reduced. There are a few simple errors in the choice of domain name that can make a big difference to a site’s traffic. Taking a few simple steps to avoid these can make the choice of domain a big success for attracting hits. When to use sonic drilling?